Would you like to schedule one of our services? 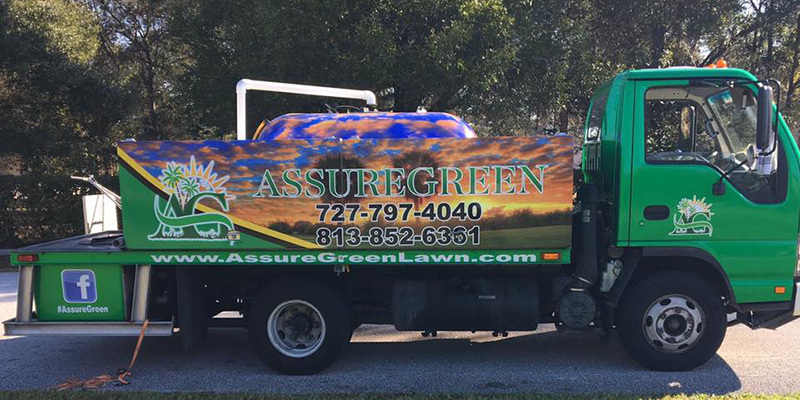 Whether you are part of the Assure Green family, or a potential client please fill out the form below. We know your time is valuable. One of our professional lawn care technicians will get back to you as soon as possible to schedule your services.